Who do you think Bejing will pander to first, the U.S. or its own people? A yuan hike would kill droves of Chinese exporters, say exporters. The China Council for the Promotion of International Trade was checking with more than 1,000 exporters in 12 industries on whether they could cope with a stronger exchange rate, Zhang Wei, vice-chairman of the association, said. Exporters in labour-intensive sectors such as garments and furniture worked on margins as small as 3 per cent, he said. 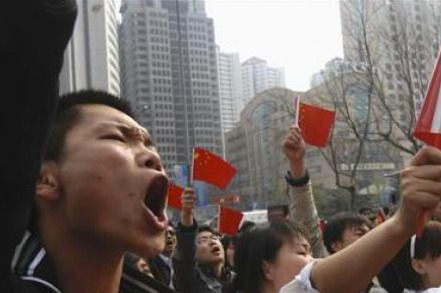 They’ll scream bloody murder if it looks like China is hiking the yuan for the U.S..